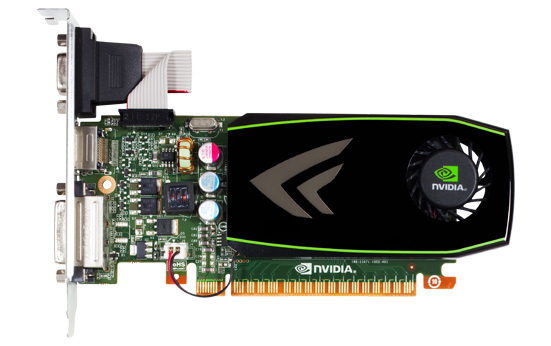 NVIDIA today launches lowest-end addition to its Fermi class of graphics card, specifically designed for digital media PCs. 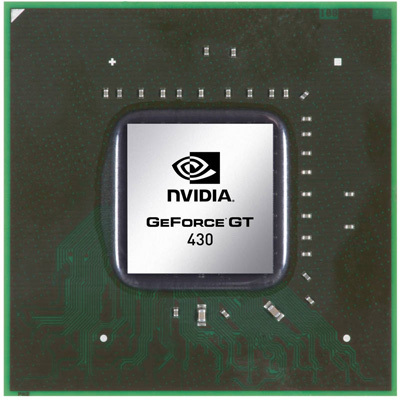 The NVIDIA GeForce GT 430 is powered by 40nm GF108 GPU, supports DirectX 11 , NVIDIA 3D Vision technology and has a recommended price of $79. 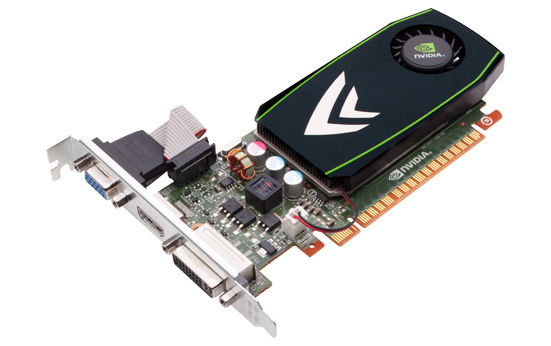 The new entry-level graphics card has GPU clock at 700MHz, 96 CUDA Cores, processor at 1400 MHz memory clock at 1800 MHz and 128-bit memory interface. 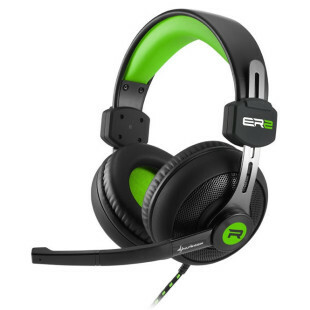 The card also offers High-definition 24-bit multi-channel audio up to 192KHz, and lossless DTS-HD Master Audio and Dolby TrueHD audio bit streaming, one HDMI 1.4a, D-Sub and DVI output. 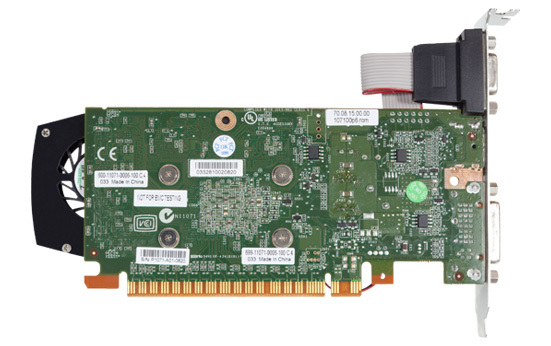 The GeForce GT 430 is available as an add-in card from the world’s leading suppliers, including ASL, ASUS, Colorful, ECS, EVGA, Gainward, Galaxy, Gigabyte, Innovision 3D, Jetway, KFA2, Leadtek, MSI, Palit, Point of View, PNY, Sparkle, Zotac and others.